The main reason why I’m excited about Abra – a US-based peer-to-peer payments startup – is that people become tellers or ‘human ATMs’ who expense cash at hand to the recipient. The Philippines is a key target market for Abra, and it facilitates seamless payments between residents of the US and the Philippines. Recent stats show that about two-thirds of the adult Philippine population is still unbanked. Currently, Filipinos will have to go to a local exchange ‘business’ (often a one-man band or small operation that does foreign exchange as one of its activities), fill out paper forms to send or receive money abroad. This can be very time-consuming, costly or unreliable. Deposit money into the Abra app – Users can deposit money into the Abra app either via a linked bank account, or by using Abra’s network of Abra Tellers, which are like human ATM machines (see Fig. 1 below). Each Teller will set their own fee with the customer, after which the Teller and the customer will meet up in person to accept a cash deposit and credit the customer’s account with funds (or vice versa, if the user wants to cash out) (see Fig. 2 below). Convert into Bitcoins – After a user’s account is credited with the necessary funds, the money is instantly converted to bitcoin behind the scenes, but still denominated in a traditional currency. What I like about Abra is that it doesn’t really talk that much on its website or its other comms about using bitcoins to underpin these payments. Abra, however, does use bitcoins and shared ledgers to facilitate peer-to-peer transactions without the need for an intermediary. Send and withdraw money – Customers can use the Abra app to send and withdraw money, or buy things online where Abra is accepted by the seller. The company generates revenue by charging a .25 percent fee to a customer upon transacting with an Abra Teller. You don’t need a bank account – One of the key upsides of Abra in my opinion, is that you don’t need to have a bank account to do a transaction through the platform. Competitors like Simple and Venmo still require users to add their bank accounts, whereas Abra let’s people transact without the need for a bank account. Main learning: I’m really excited about innovations like Abra; using bitcoins and blockchain technology to solve a real-world problem and enabling unbanked people transact easily and cheaply. Marketplace lending is effectively the same as peer-to-peer lending; instead of a bank lending you money, it’s another user (this can be a person or a private company) lending you the money. Companies like CommonBond, Lending Club, On Deck and Kabbage all act as a marketplace, providing the technology to connect borrows and lenders. It was interesting to hear Dave talk about the two main goals that underpin CommonBond’s proposition. 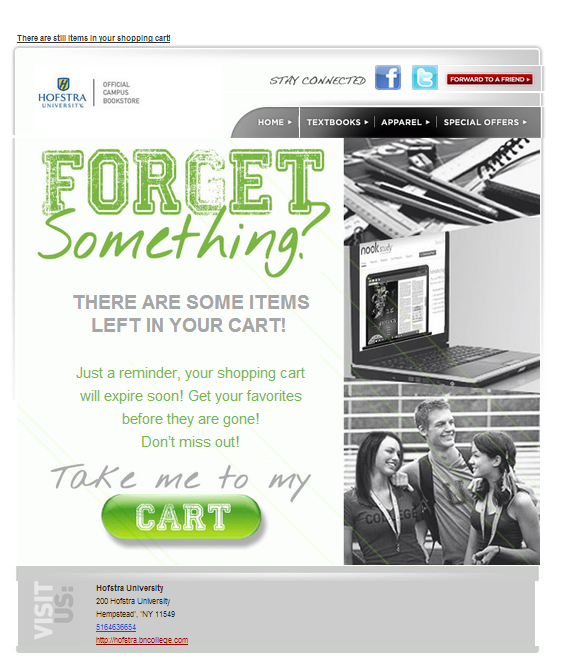 Firstly, to lower the cost for graduate students in getting a loan. Secondly, making the experience of getting a loan as easy and speedy as possible. Dave pointed out that the plan behind CommonBond is to eventually expand beyond student loans, supporting borrowers throughout different stages of their life.Currently, the lion’s share of CommonBond’s business comes from refinancing existing loans, but it aims to issue more direct loans to students in the coming months. In that light, it was interesting to learn that CommonBond recently secured so-called “warehouse lines” from established financial institutions like Barclays and Macquarie Capital. The term “warehouse loan” refers to a loan made and would be repaid as it was securitised and bundled into a broader portfolio that is sold in secondary markets like the New York Stock Exchange or London Stock Exchange. Main learning point: When looking at the CommonBond site and from listening to Dave Klein, it strikes me how CommonBond is really making an effort to make applying for a loan as simple and as intuitive as possible. Klein refers to Nordstom and Zappos. I love how CommonBond aims to disrupt the traditional way of obtaining loans, starting with student loans but looking to roll their approach out to other loan types in the future. “Simplicity” almost feels like a magic word, particularly when you’re a product manager or a designer. Last year I wrote about the rise of single purpose apps and mentioned John Maeda’s “Laws of Simplicity”. 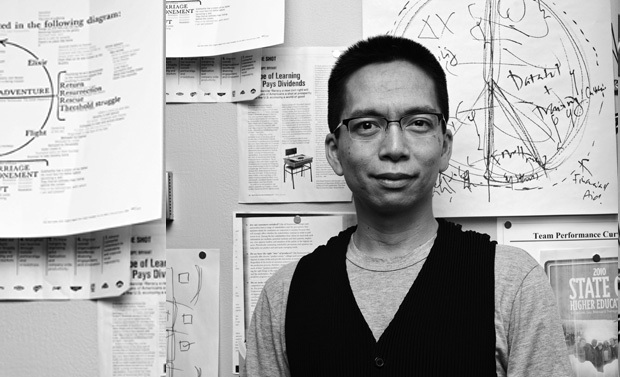 John Maeda is a well known graphic designer, computer scientist, investor and academic. He’s also an author and I recently read his most popular book, “The Laws of Simplicity”. In this great book, John has outlined 10 laws which define what simplicity actually means and how can you can apply its underlying principles in every day life. Reduce – “The simplest way to achieve simplicity is through thoughtful reduction”: In short, “reduce” is all about removing functionality as the simplest way to create simplicity. Maeda advises “When in doubt, just remove, but be careful of what you remove.” Maeda uses the “SHE” framework to help make thoughtful reductions (see Fig. 1 below). Organisation – “Organisation makes a system of many appear fewer”: In order to help people seeing the wood from the trees, Maeda introduces another acronym: “SLIP”. SLIP stands for: Sort, Label, Integrate, Prioritise (see Fig. 2 below). 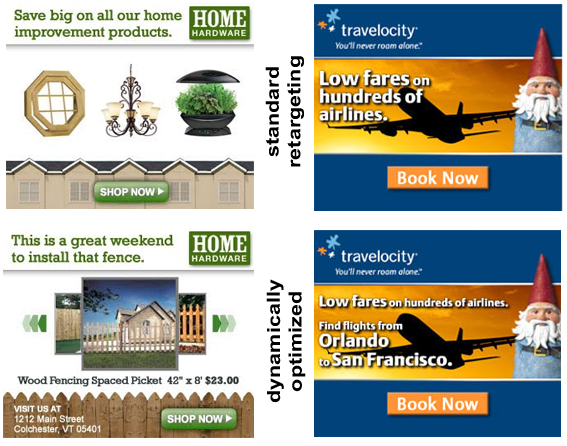 Time – “Savings in time feel like simplicity”: The underlying idea about reducing the user frustration caused by time wasted. When any interaction with products or services happens quickly, we attribute this efficiency to the perceived simplicity of experience. If speeding up a process isn’t an option, Maeda suggests that giving extra care to a customer will make the experience of waiting more tolerable. Learn – “Knowledge makes everything simpler”: Maeda introduces another acronym here, called “BRAIN”. BRAIN stands for: Basics, Repeat, Avoid, Inspire, Never (see Fig. 3 below). He also points out that the best designers are those who marry function with form to create intuitive experiences that we understand immediately. Differences – “Simplicity and complexity need each other”: The more complexity there is in the market, the more that something simpler stands out. While technology is growing in complexity, there’s a clear benefit to differentiating by offering products which are simple and easy to use. That said, establishing a feeling of simplicity in design requires making complexity consciously available in some explicit form. Trust – “In simplicity we trust”: The law of “trust” is about the tension between the effort required to learn about a system on the one hand and the trust offered by the system on the other. The One – Simplicity is about subtracting the obvious, and adding the meaningful: The tenth and last law of simplicity is to capture a number of ideas which Maeda felt didn’t fit neatly into a single law. He therefore devised three “keys”: Away, Open and Power (see Fig. 4 below). Main learning point: Even though “The Laws of Simplicity” was published nearly ten years ago, its content still feels incredibly timely and relevant. If anything, for me the book makes it clear that ‘simplicity’ is not as straightforward as it might sound. Maeda provides some key principles that underpin the concept of simplicity, whilst being honest about some of the challenges involved in simplifying products. Shrink: As technology is shrinking, i.e. becoming ‘smaller’ and yet more powerful, this approach is about designs conveying the impression of being smaller, lesser and humbler. This means that as a user your expectations of the product will still be fulfilled even though you might not think so, purely from looking at the product. Hide: “Hide the complexity through brute-force methods.” The Swiss army knife is a great example of this technique since only the tool that you wish to use is exposed, while the other blades and drivers are hidden. Embody: Maeda makes the point that as features go into hiding and products shrink, it becomes ever more important to embed the product with a sense of the value that is lost after Shrink and Hide. 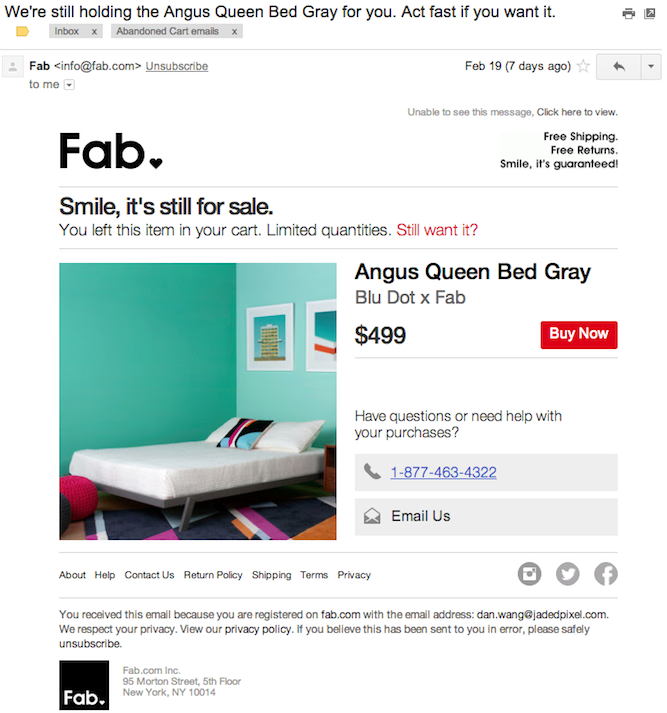 It’s about creating the perception of quality, which can be done through marketing or product design. Key 1 – Away: The main principle here is that “more appears like less by simply moving it far, far away.” When you do outsourcing or moving a task it’s important to retain a level of communication with this task. Key 2 – Open: “Openness simplifies complexity.” Examples of this approach are “open source” technology and Application Programming Interfaces (‘APIs)’. Public availability is the main characteristic that both examples have in common. How did the app come to my attention? – Simple. My wife told me about Meerkat about a week ago. I also came across the app on ProductHunt. My quick summary of the app (before using it) – This app lets me stream live to my Twitter follows. How does the app explain itself in the first minute? – The first time I open the app, there’s a screen that introduces Meerkat’s ‘rules of conduct’, explaining that “Everything that happens on Meerkat, happens on Meerkat” and thus making it clear that my Meerkat recordings will be shared on Twitter (see Fig. 1 below). How does the app explain itself in the first minute – The Meerkat login screen says “Tweet Live Video”, which clearly suggests that I’ll be able to tweet live video streams. At the top of my personalised screen I see a text field which says “Write what’s happening …” with two big calls to action – “schedule” and “stream” – underneath (see Fig. 2 below). I’m not quite clear about what will happen when I write something in the text box, or what to expect when I click on “schedule” or “stream”. Nor am I clear on why certain posts appear under the “upcoming” header; I’ve got three upcoming streams from Index Ventures in there, but I don’t understand where these posts have come from. Are they based on Twitter accounts that I follow or are they just placeholders to deal with an initial ‘cold start’ problem? Also, I know I’m not a designer but the light grey font used for the “upcoming” header doesn’t work particularly well against a dark grey background in my opinion. 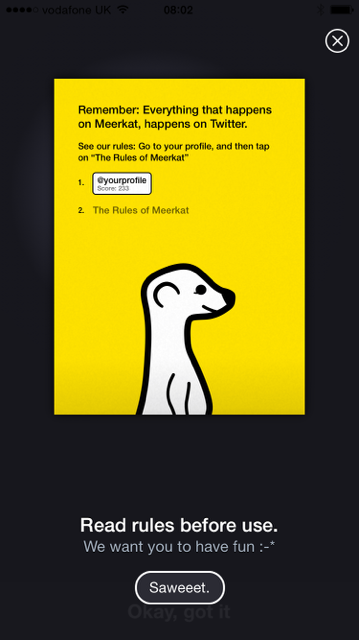 Getting started, what’s the process like – I type in “Playing with Meerkat” (see Fig. 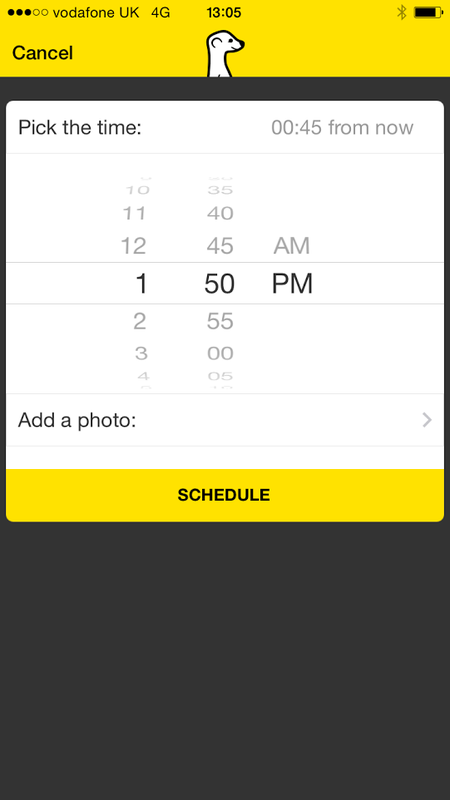 3 below) and then click on “schedule” to put in a time that works for me (see Fig. 4 below). Et voila, a tweet announces my live stream and off we go (see Fig. 5 below). How easy to use was the app? – Fairly easy. I guess I personally could have done with a bit more to better understand how Meerkat works and perhaps see some examples of other live streams. For people like me who don’t do video that frequently or who are who conscious of the things they share on Twitter, a bit more context on the app would be helpful. 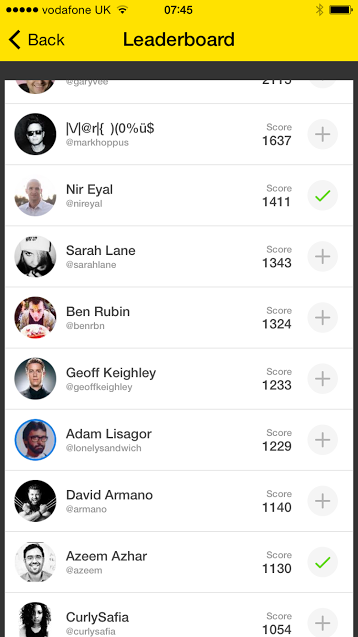 For instance, I can see on the Meerkat leaderboard that Nir Eyal, who I know and trust, is an avid Meerkat user (see Fig. 6 below). It would be good to see some of Nir’s video streams directly from the app. How does the app compare to similar apps? – Qik, which is now part of Skype, and Periscope, which is currently in private Beta are similar to Meerkat in a sense that enable live video streaming from a multitude of devices. 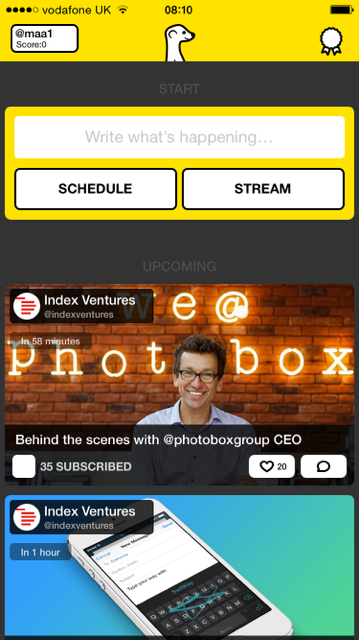 It will be interesting to see what Periscope will look like when it goes live and to learn how easy to use the app is in comparison to Meerkat. Did the app deliver on my expectations? – Yes. The app is simple – perhaps a bit too simple in places – and does exactly what it says on the tin, nothing more and nothing less. Main learning point: It will be interesting to see what Meerkat’s usage is like once the current hype has subsided and once competitors like Periscope have entered the fray. The app is easy to use, but I feel it could yet do more in terms of its explanatory interface and enabling users to discover content. 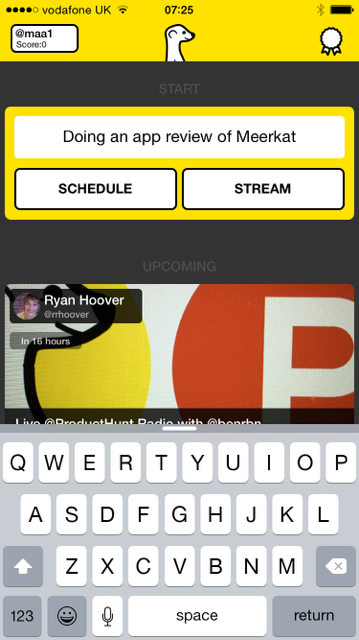 Considering that this is only the first release of Meerkat, it feels like a good and effective product.